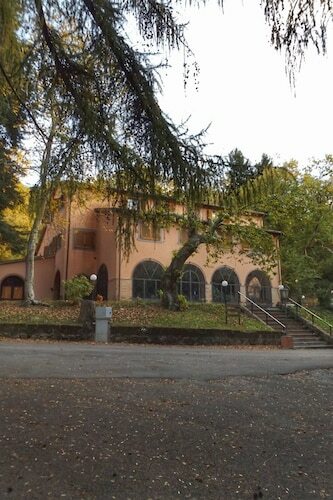 Situated in Arcidosso, this apartment building is within 2 mi (3 km) of Parco Piscine Capenti Outdoor Pool, Mount Amiata Fauna Park, and Castle Arcidosso. Mercury Mining Museum of Monte Amiata and Parish Church of Saints Flora and Lucilla are also within 6 mi (10 km). 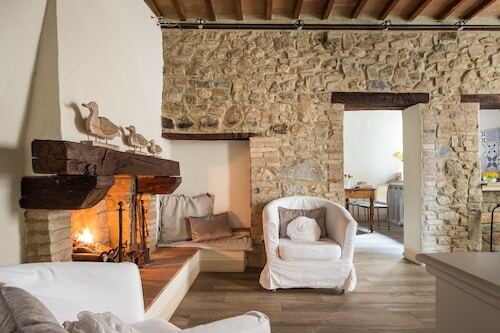 Situated in a rural location, this apartment building is within 6 mi (10 km) of Poggio Antico, Fortress of Montalcino, and Civic and Diocesan Museum of Sacred Art of Montalcino. 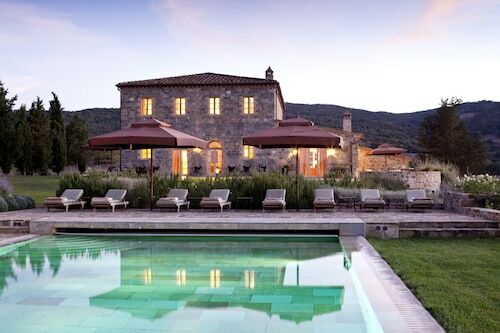 Abbazia di Sant'Antimo and Museum of Brunello are also within 9 mi (15 km). Situated in a rural location, this apartment building is within a 15-minute walk of Val di Chiana and Church of St. Agnes. Colonna del Marzocco and Palazzo Avignonesi are also within 1 mi (2 km). 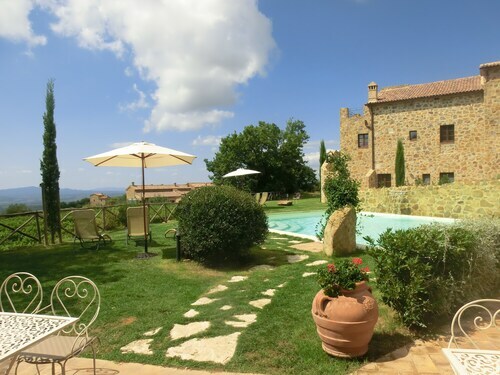 Situated in Civitella Paganico, this golf apartment building is 3.2 mi (5.2 km) from Terme Petriolo and within 25 mi (40 km) of Abbazia di San Galgano and Piazza del Campo. 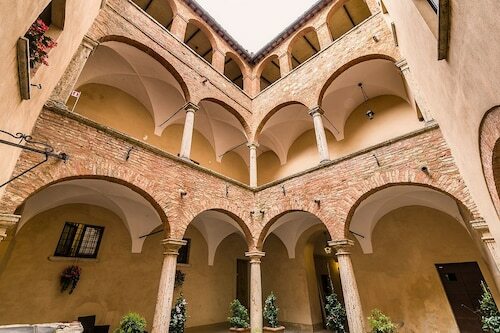 Situated in Montepulciano, this apartment building is within 6 mi (10 km) of Piazza Grande, Cantina Contucci, and Civic Museum. 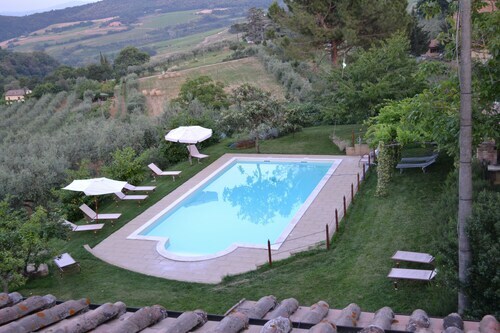 Pienza Cathedral and Horti Leonini are also within 16 mi (25 km). Situated in a rural location, this apartment building is 0.1 mi (0.1 km) from Val di Chiana and within 6 mi (10 km) of Church of St. Agnes and Colonna del Marzocco. Palazzo Avignonesi and Palazzo Cocconi are also within 6 mi (10 km). 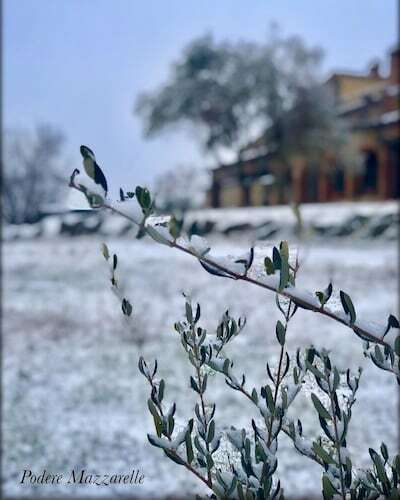 Situated in Rapolano Terme, this property is 0.7 mi (1.2 km) from Museo dell'Antica Grancia e dell'Olio and within 3 mi (5 km) of San Giovanni Terme Rapolano and Pieve Romanica di San Vittore Church. 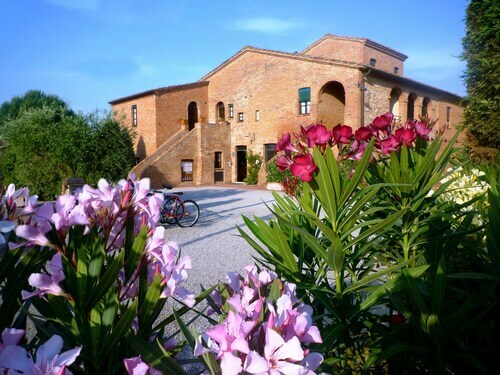 Terme Antica Querciolaia and Saltalbero Adventure Park are also within 3 mi (5 km). 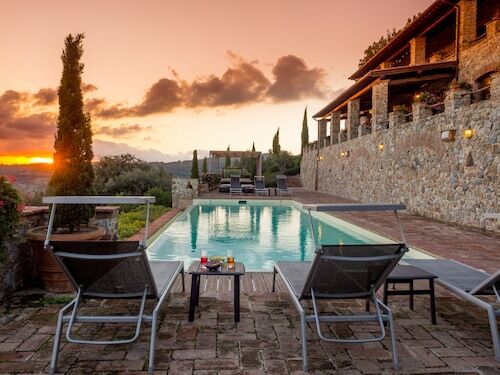 Situated in Castel del Piano, this apartment building is within 6 mi (10 km) of Mount Amiata Fauna Park, Castle Arcidosso, and Parco Piscine Capenti Outdoor Pool. Garden of Daniel Spoerri and Mercury Mining Museum of Monte Amiata are also within 9 mi (15 km). Situated in Roccalbegna, this apartment building is within 12 mi (20 km) of Monte Labbro, Church of Our Lady of the Snows, and Parish Church of Saints Flora and Lucilla. Mercury Mining Museum of Monte Amiata is 12.3 mi (19.8 km) away. Hotels are a great option for a quick flyby, but a wise wanderer wants deeper insight into a new place. 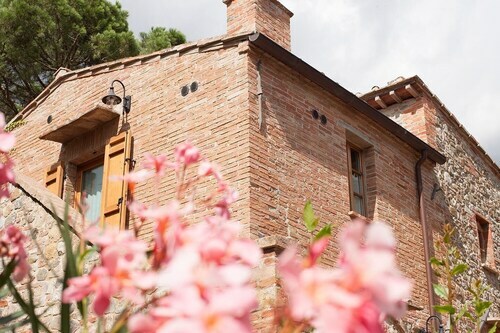 Booking an apartment is your opportunity to really taste the flavor of Castelnuovo dell'Abate and become a temporary resident. We can help you secure the cozy or luxury apartment you want to make your adventure as chic or comfy as you desire. 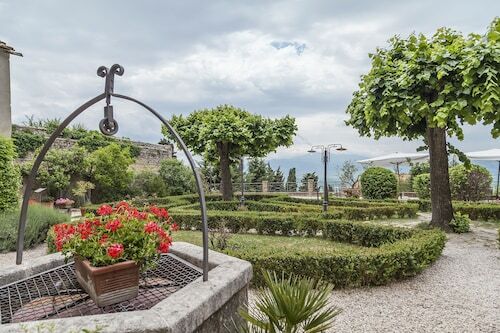 Travelocity offers apartments throughout Castelnuovo dell'Abate, including luxury apartments where you can gaze out at the sweeping views of local landmarks from a grand balcony. Would you rather spend your vacation funds on amazing concerts or that gastropub right on the corner? Then opt for one of our cheap apartments near the best destinations to stretch your dollar as far as it will go. If you want to eat, breathe, and live like a local in Castelnuovo dell'Abate, then there’s really only one choice. Check out our many apartment options throughout Castelnuovo dell'Abate. Your perfect retreat is calling your name!